If you're interested in joining MOMS Club, an Open House is the perfect opportunity to see what we're all about. Simply fill out the form below and we will get back to you with the exact location, confirming your registration for this free event. 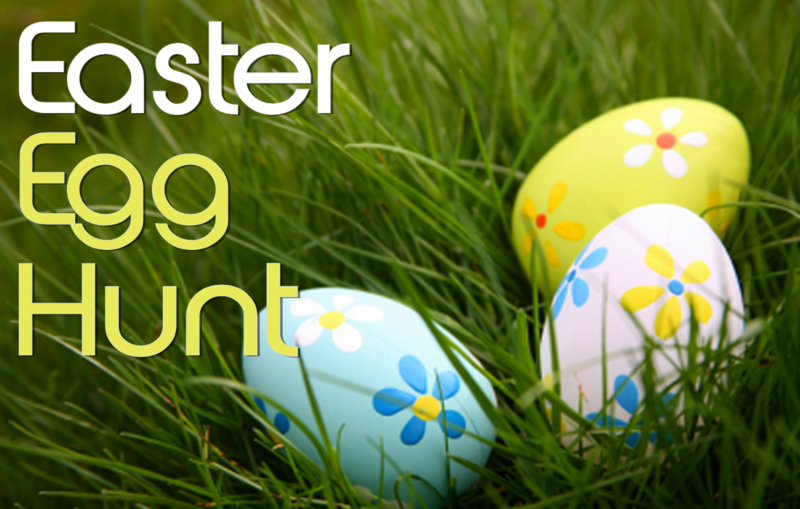 Please join us for a MOMS Club Easter Egg Hunt and Open House at a local park in Piscataway.  There is a wonderful playground area and this year we have a rain date! if it Is rained out we will meet Wednesday April 10th. If you are not in one of our towns, check the International MOMS Club website for information about a MOMS Club near you!